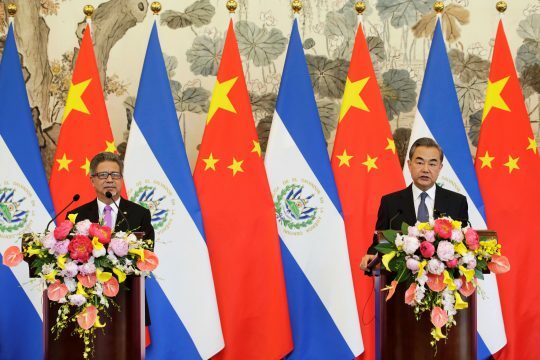 TAIPEI/BEIJING (Reuters) – Taiwan vowed on Tuesday to fight China's "increasingly out of control" behavior after Taipei lost another ally to Beijing when El Salvador became the third country to switch allegiances to China this year. Beijing considers Taiwan to be a wayward province of "one China", ineligible for state-to-state relations, and has never renounced the use of force to bring the island under its control. This entry was posted in National Security and tagged China, El Salvador, Taiwan. Bookmark the permalink.